Best-Rite bridges the gap between superior durability and economy. 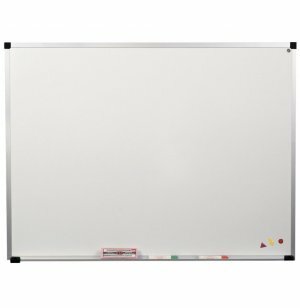 The ABC Whiteboard couples a porcelain steel dry erase surface with a slimmer, more budget-friendly trim. 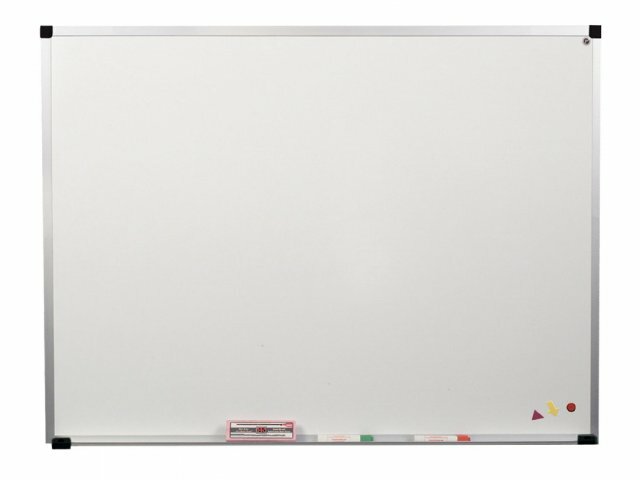 Superior writability, erasability, and color contrast. Anodized aluminum trim is accented with plastic corner caps. 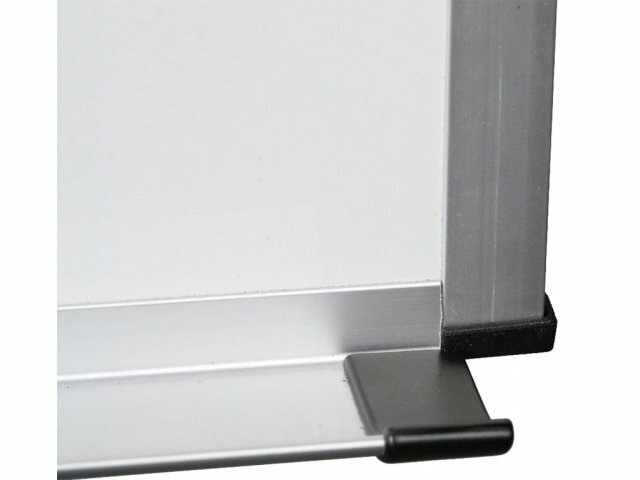 Includes a full-length aluminum accessory tray.